This past week I posted again on Mad About MG History. I contribute frequently to this website that was created to provide help to teachers and librarians in spreading the word about Middle Grade historical novels. 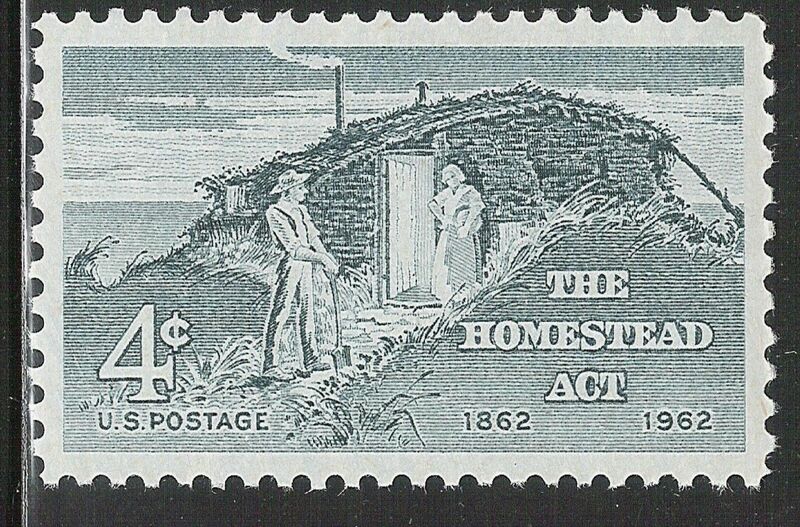 This week the subject is about the importance of the Homestead Act to the settlement of the West. While you’re there, check out some of the other great posts. This entry was posted in Bear Claws - Book Two, Eagle Talons - Book One, Geography, Iron Horse Chronicles' Characters, Museums and Parks, The Iron Horse Chronicles, Transcontinental Railroad and tagged Adventure Fiction, Bear Claws, Eagle Talons, Fictional Character, First Transcontinental Railroad, Five Star Publishing, Frontier Fiction, Historical Fiction, Middle Grade Fiction, Museums, National Park Service, Pioneer Life, Teen Fiction, The Iron Horse Chronicles, Western Fiction, Westward Expansion (1867-1869), Will Braddock, Young Readers. Bookmark the permalink.